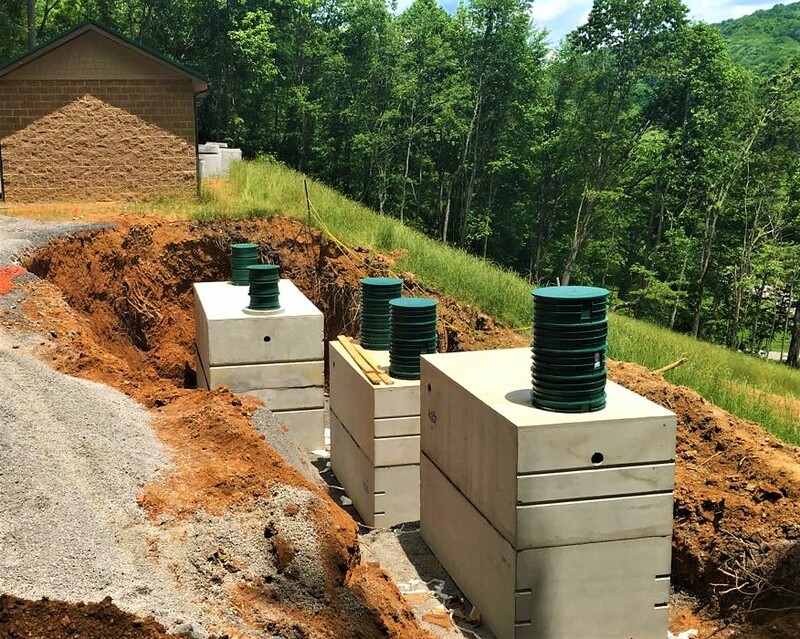 EPC has over 25 years of experience in developing innovative environmental solutions with unique expertise in designing scalable and energy efficient onsite wastewater treatment plants and manifesting proven excellent performance in compliance with EPA requirements. EPC is a leading provider of innovative, patented onsite wastewater treatment plants and equipment in Israel today with over 100 successful installations in the world, thanks to the company’s main products the “Bio-Robi” and the rotating biological contactor “Bio-Disk”. The Company is lead by a highly experienced team managed by Jeremy Weissman, the company’s founder and CEO. Jeremy is an environment veteran and visionary, with over 30 years experience in the development, production, and marketing of the Bio-Disk systems. Prior to starting EPC, Jeremy headed a marketing division of Citicorp. Jeremy is an environment veteran and visionary, he has over 30 years experience in the development, production, and marketing of the Bio-Disk systems. Prior to starting EPC, Jeremy headed a marketing division of Citicorp. E.P.C. has designed and built for us a wastewater treatment plant. Along the entire process of design and build there was a continuous contact with our company staff until a highly professional plant has been completed to our full satisfaction. An important advantage of E.P.C. is the technical support of its professional team. The treated water meets all the regulatory requirements and can be reused for irrigation. We know the team of E.P.C. for more than two years. They have demonstrated reliability, expertise and remarkable commitment. A Bio-disk plant has been designed and built by E.P.C. to our full satisfaction. The job has been carried out professionally and in a short time. The maintenance team of the company is reliable, professional and committed. I am satisfied with the plant and the service and want to recommend E.P.C. services. E.P.C. has installed in our gardens a wastewater treatment system. The company provides ongoing and committed maintenance services. Tests of treated wastewater indicate compliance with the regulatory standards and the water is used for irrigating the gardens. I want to express my satisfaction with the plant and the services and warmly recommend them. We confirm that the Nit Itzhak wastewater treatment plant, designed and built by E.P.C., works properly and to our satisfaction. E.P.C. 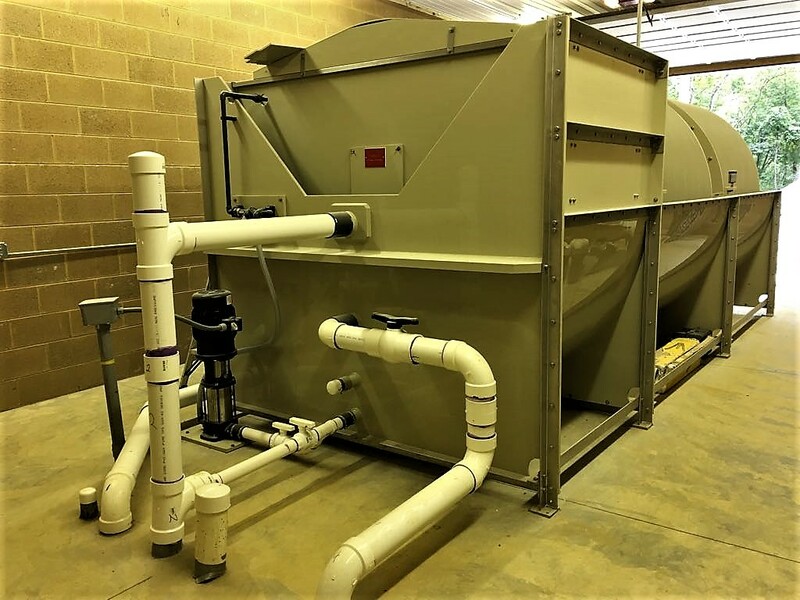 has carried out for us a complete detailed design of the biological treatment plant, that consisted of construction, mechanical, electrical and process design. The job was carried out professionally and in a short time. Since Installation the plant provides high quality water. Operation of the facility is simple, convenient and with minimum dysfunction. The company keeps frequent contacts with its referents in Rotem that include visits in the plant. In our facility in Ramat Hovav we have installed a sanitary wastewater treatment system produced by E.P.C. The system is reliable and the treated water is used for irrigation of our gardens. In case of malfunction the service is quick, effective and reliable.